Our very own personal Fixer Upper service. You might see the homes like the ones featured in HGTV's 'Fixer Upper' and wonder how you get that look. You buy what seems like endless home decor and furnishings, but you can never seem to replicate that charming style that Joanna creates. Luckily, Pam has a passion for creating an environment that is warm, welcoming and reminiscent of the old country style home. She can work with what you have and turn it into a rustic, yet modern beauty OR show you what you need to reach your goal. Simply contact her and give her some details on what you're looking for, and she'll visit your home and guide you toward the perfect look for your home. Introduce your friends and family to the Rusty Bucket! What is a Private Shopping Party? 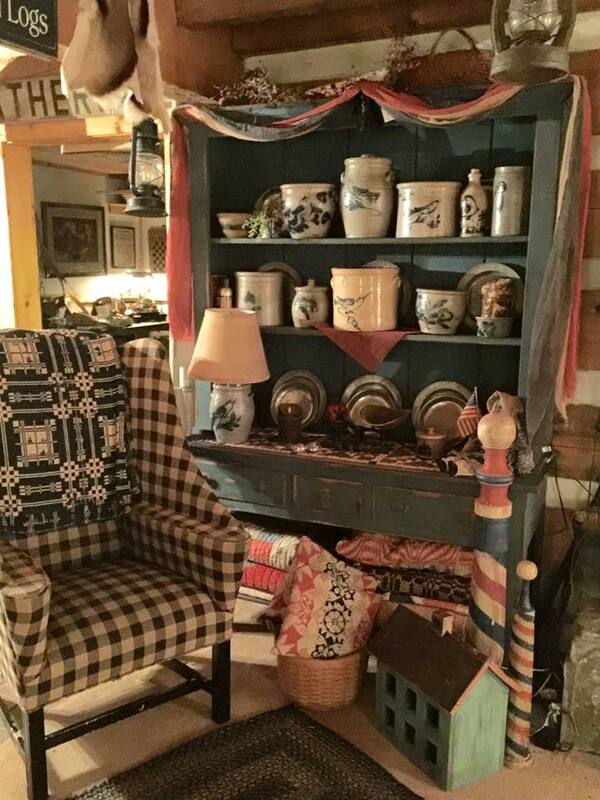 Invite a group and shop while you enjoy the ambience of our country store. Each of your guests will receive a 10% discount on their purchases plus participate in a drawing for prizes. Hosts earn 10% of total party sales to spend at The Rusty Bucket at the end of the evening. Perfect for a girl's night out! Reserve your party a minimum of 3 weeks in advance. A minimum of 10 confirmed guests is required and no more than 40. If your guests are unable to attend on your party night, they may shop any day prior to your party night and their purchase will be added to your sales total as long as they tell us they are part of your party. Enter the information below, or call us at 919-290-2575 and we will coordinate with you to get your shopping party started!